This was an Architectural project which we undertook in 2016, and which was located in Baildon, near Bradford. 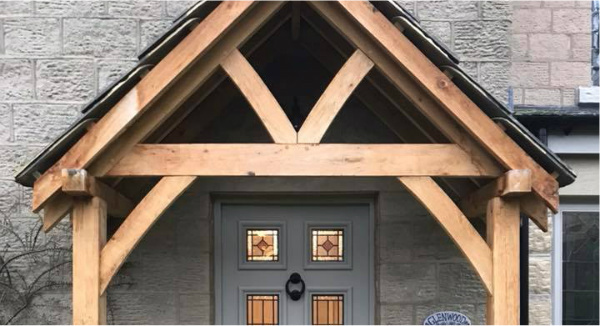 The scope of works consisted of an attractive, stone-built front utility extension, along with a oak porch and a complete new kitchen. 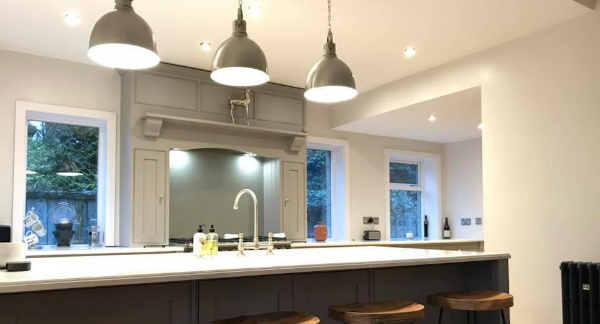 Internally, the existing dining and kitchen spaces were disjointed, and so were opened up to create one large, open-plan space. 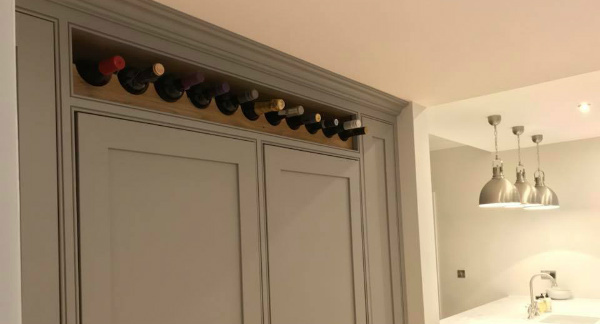 As well as the kitchen accommodation itself, new pull-out pantry storage and wine racking was created, allowing for a large, efficient and spacious kitchen, dining and entertaining area. 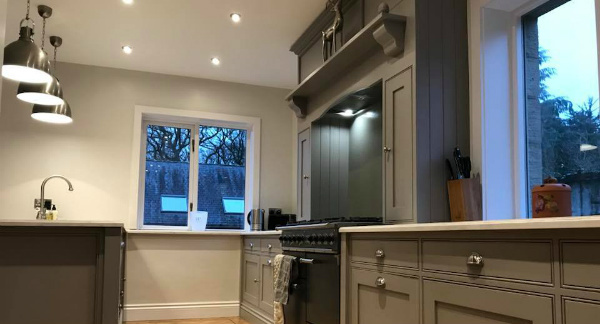 Architecturally, the extension followed the same traditional aesthetic of the original house, and the kitchen and porch also followed in the same traditional architectural style. 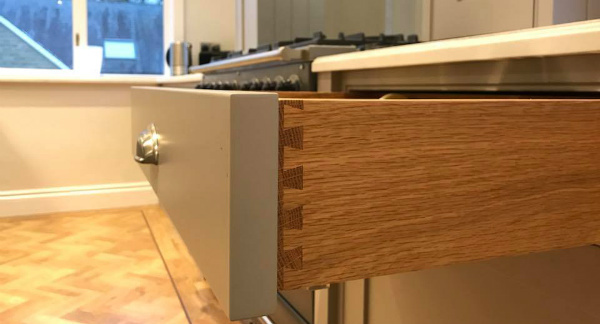 The kitchen itself was handmade and expertly incoroporated by Matthew Aveyard of Baildon, and hopefully the above images will give an indication of the standard of Matthew’s workmanship. 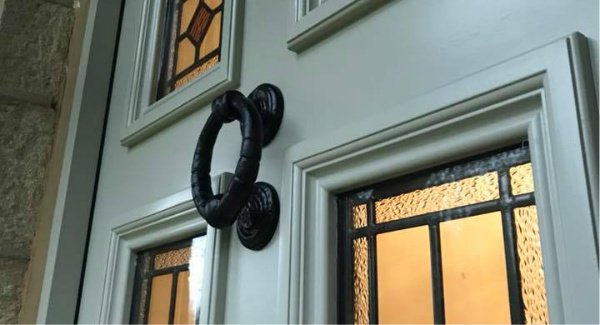 Needless to say, our client was delighted with the finished article.